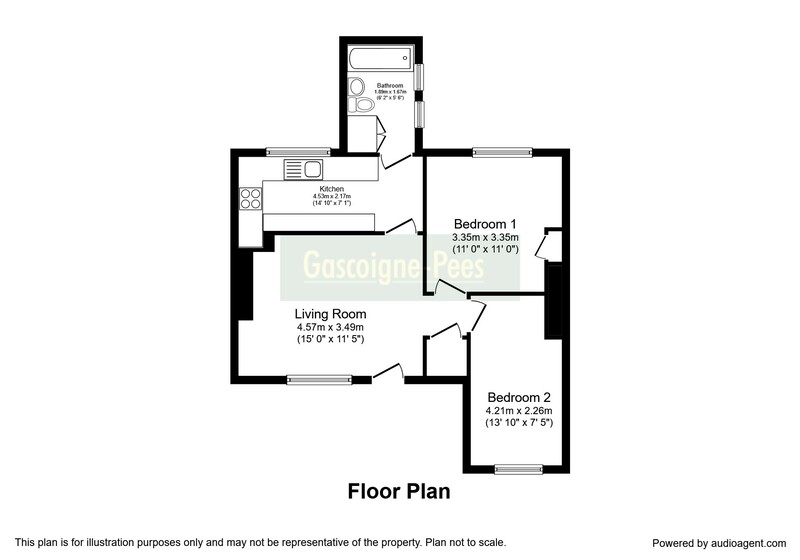 Gascoigne-Pees are pleased to present this superbly located first floor maisonette in the heart of West Byfleet. 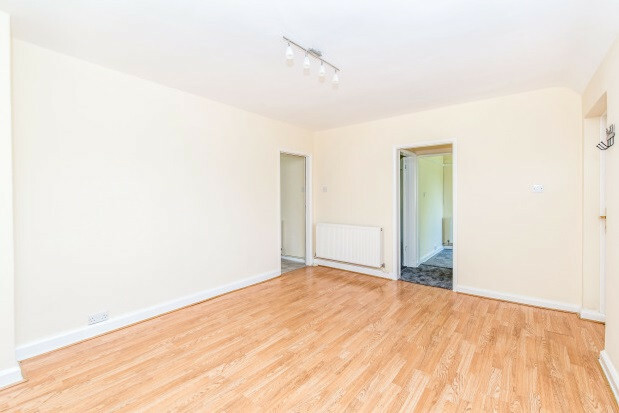 This home benefits from a modern bathroom suite, gas central heating, a fitted kitchen, and neutral décor throughout. It is central to all the local area has to offer, including the likes of Waitrose, health clubs, a park and recreational grounds, a variety of restaurants, bars and pubs, as well as a library. 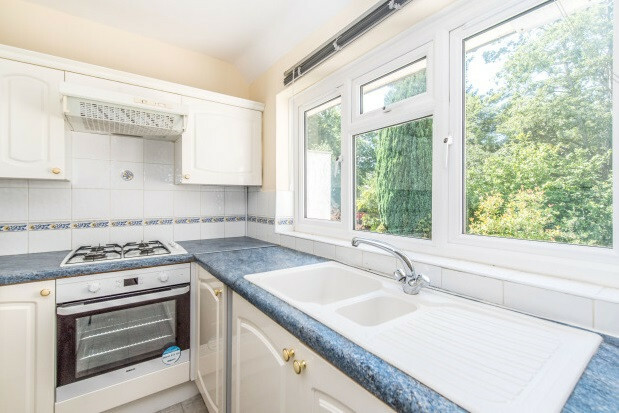 There is a high standard of schooling within catchment, and you are just a few minutes from the A3 in terms of connectivity, with West Byfleet trains boasting a direct service to London Waterloo around the half hour mark. We would highly recommend organising a viewing as soon as possible.